Natural wellness and personal care products Made for You. Plants have been used for physical and psychological well-being since the beginning of time. Botanical Therapy continues that tradition by selecting plant powered ingredients. 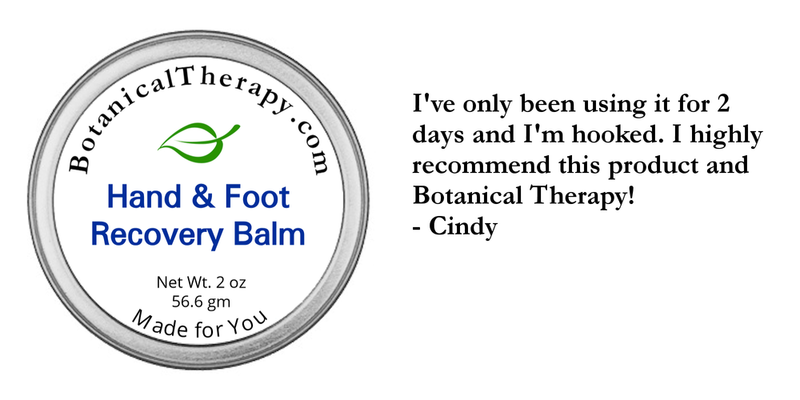 Botanical Therapy products are always handcrafted fresh to order, which means they’re also customizable. If you can explain it, we can create it. Since 2014, Botanical Therapy has been creating products that honor the plants, the customer, and the research and wisdom of those who came before us. Sun shining, bees buzzing, plants budding. Get ready. Spring is here. At Botanical Therapy, the well-being and care of the customer is our highest mission. Our Certified Master Clinical Aromatherapist ensures stringent quality and attention to detail throughout the product formulation and creation process. This commitment to excellence allows Botanical Therapy to forge enduring relationships built upon knowledge, wellness and superior service for our customers and community.